Since the move, I’ve not done much shooting. 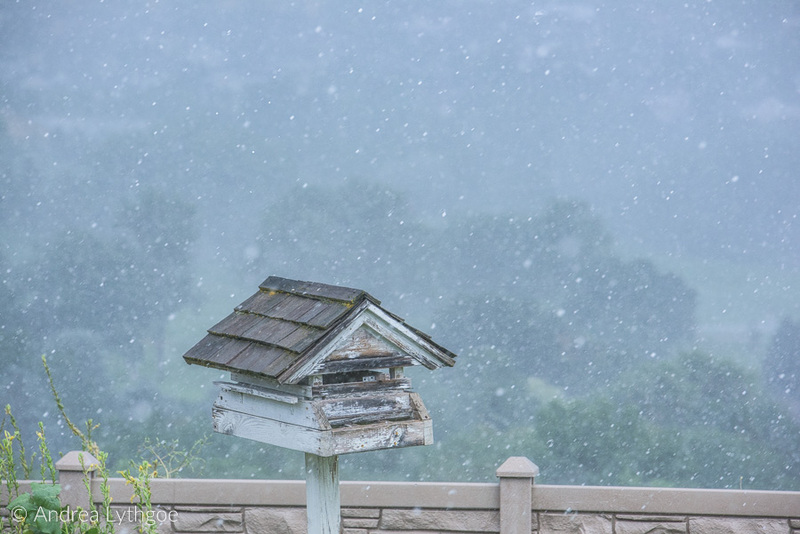 But when we hung the hummingbird feeder, when a huge hailstorm passed through and flooded the golf course in the valley below, when lighting struck, and when a fire burned up part of the mountainside, I managed a few shots. I am loving the new view! 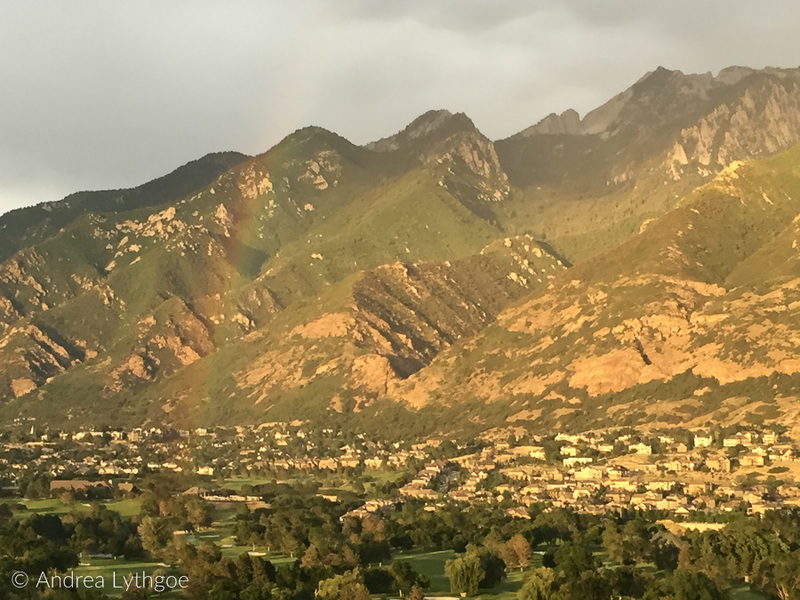 Outside My Window – Upgraded! Some early morning snow was melting quickly, making for some large splashes on the deck railing outside my window. Had to grab the camera! Some of these are with my 70-200, some with the Lensbaby Edge 50, and some with the Lensbaby Edge 56. This year for mother’s day my oldest daughter gave me a hummingbird feeder so that I could attract the birds close enough to shoot them. She knows me well! 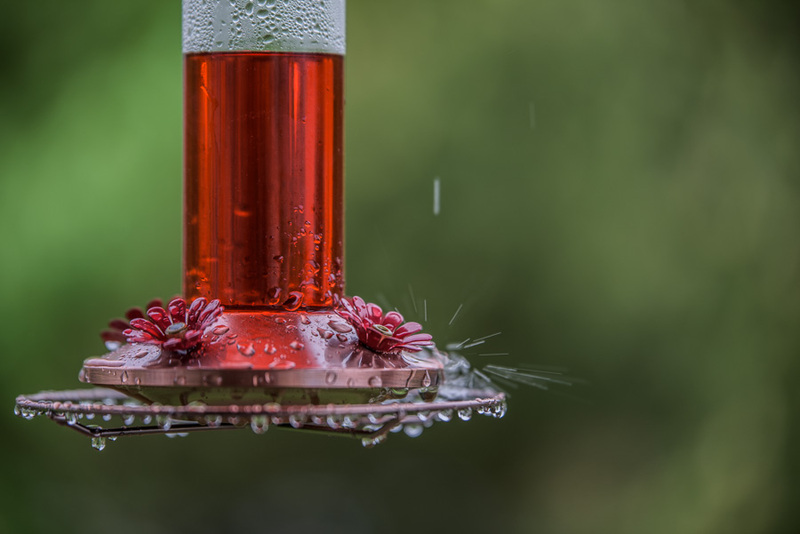 The hummingbirds cooperated and it has been fun to watch them and capture them as I work.